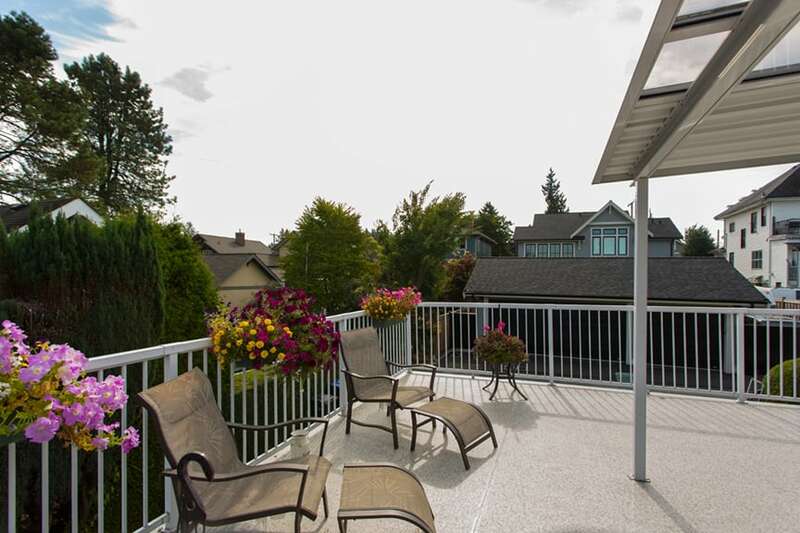 Citywide Sundecks and Railings is a Vancouver sundeck company. 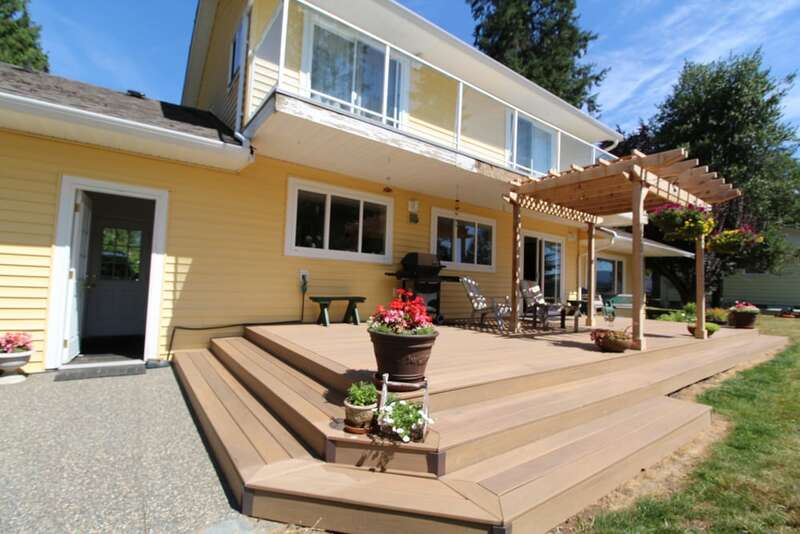 We provide deck building, deck renovation, and deck repair services in Vancouver and the Lower Mainland.  Whether your new deck is an investment in your home or a much-needed maintenance project, with Citywide Sundecks, you’re in safe hands. We’ll discuss your options and help you understand what choices are best for your needs. Citywide Sundecks Vancouver is a fully licensed and insured, locally-owned deck company that believes in integrity and quality. We proudly offer a 5-year workmanship warranty for all our work in Vancouver and beyond. Our expert staff take pride in building beautiful, strong, and durable decks. 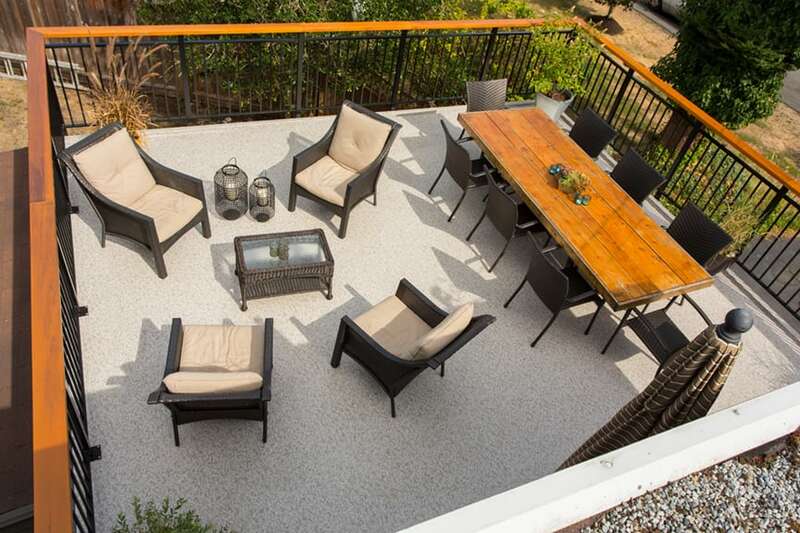 We employ skilled sundeck installers with experience to complete your Vancouver deck construction or deck renovation project from start to finish – we even do railings and patio covers! You deserve a beautiful, strong, and durable deck at an affordable price. 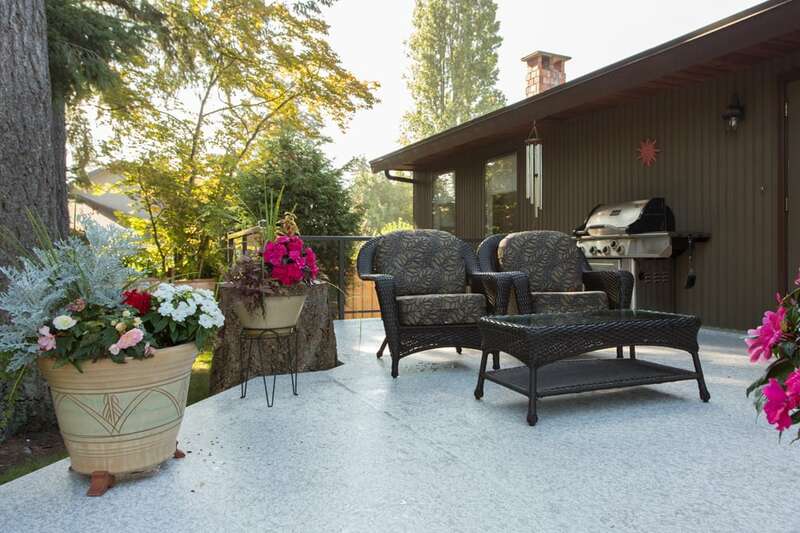 From East Vancouver to Kerrisdale and Point Grey, save money and headache by choosing Citywide Sundecks and Railings, the Vancouver sundeck contractor that cares.